At WGPB we believe in giving back to our community. Supporting our area schools as well as local organizations and charity events are important to us. Below are photos of what our donations have gone to over the years. 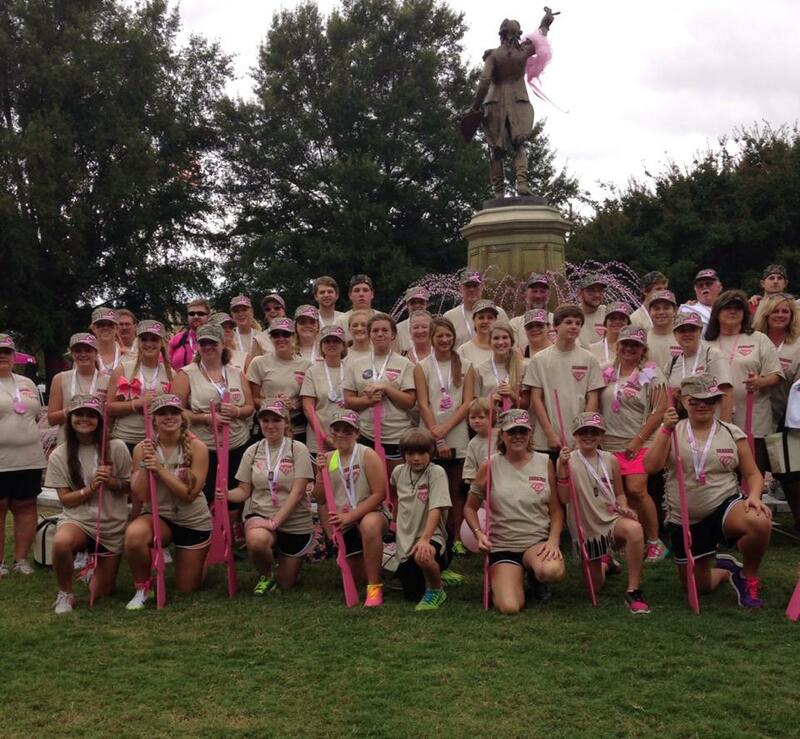 West Georgia Paint and Body sponsors some of their staff members to participate in the Breast Cancer walk, H.O.P.E. For A Day. 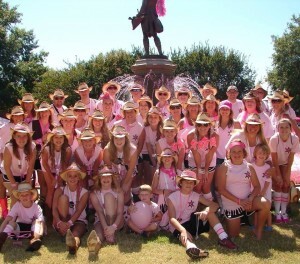 The staff members walk every year with Team C4. 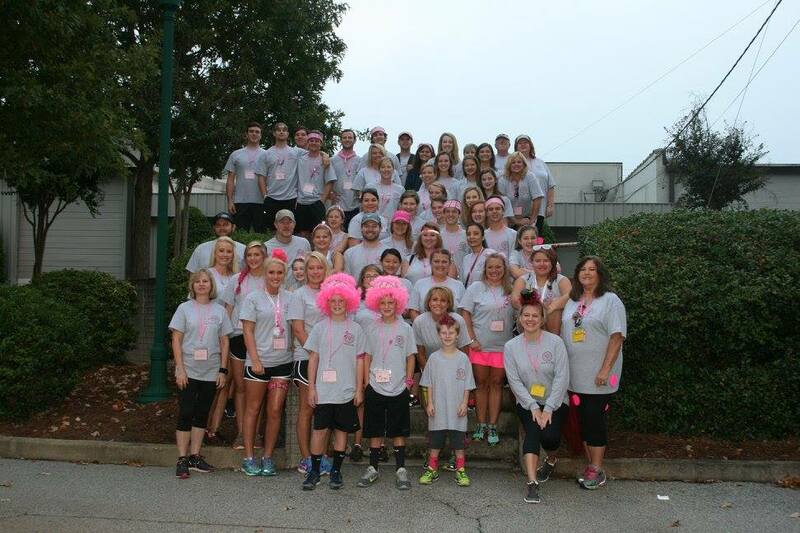 Pictured below is Team C4 at H.O.P.E For A Day in 2010, 2012, 2013, 2014 and 2015. 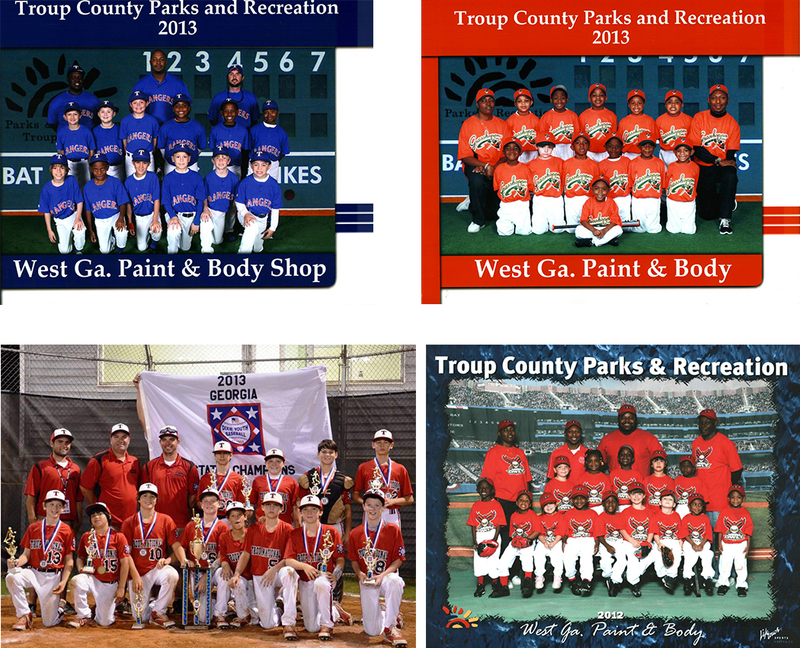 West Georgia Paint and Body has been a proud sponsor of Troup County Parks and Recreation Baseball teams for many years. 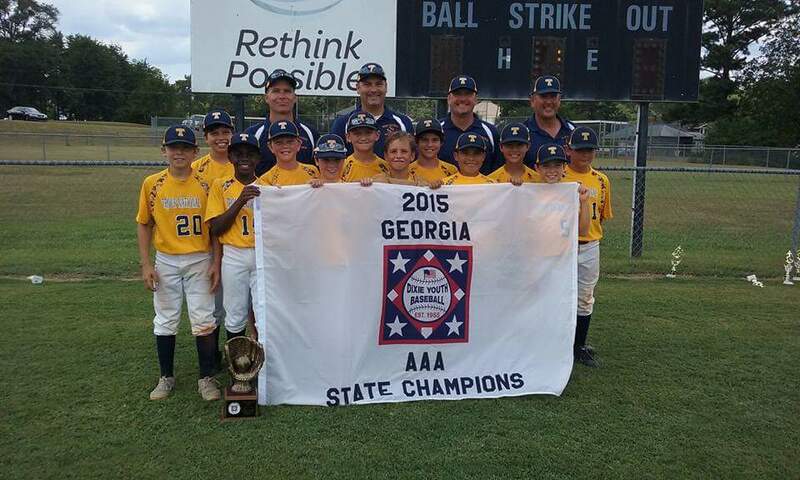 In 2013 WGPB sponsored three teams: the Rangers’, the Grasshopper’s, and the State Champion LaGrange All-Star team. Troup High School, Callaway High School, Lagrange High School and many other organizations.